Dining Out In Tumut – All guests staying at Boutique Motel Sefton House can receive a complimentary “Dining Out In Tumut” Guide, when checking in, or can be emailed when booking your accommodation. With so much great local produce and farmers markets, the local eateries are well served. Boutique Motel Sefton House – Tumut Accommodation is only a short walk to all these amazing cafe’s and restaurants. Great places to eat in Tumut, You Will Be Delighted!. December is the time to pick your own Cherries, Apricots, Peaches and other stone fruits in the Tumut region, come and taste the difference. 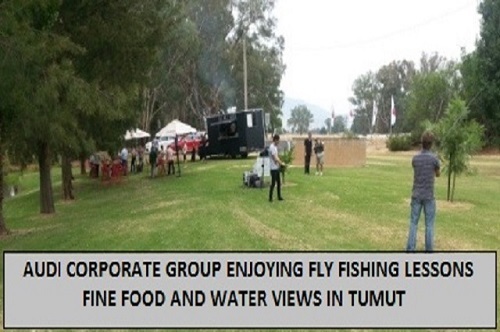 Club Tumut/Tumut Bowling Club – 69472358 Woolpack Hotel – 69479714 Tumut has its own boutique brewery – Tumut Brewery craft beers. Located across from the Tumut Visitors Centre. Taste Of India – 69474995 There are dozens of other great places to eat in Tumut. More information, phone numbers etc are available on our dining guide when you book your accommodation at Boutique Motel Sefton House.